Find out how the Istanbul Water and Sewerage Administration increased customer satisfaction with an optimized multichannel approach. The Istanbul Water and Sewerage Administration (iSKi) supplies four million households with reliable water and sewer services. As the company became more customer-oriented, they focused on improving the quality of their service delivery, especially when it came to handling complaints and requests. However, a roadblock to their success was that their systems were highly fragmented. They wanted to simplify communications by combining channels such as fax, SMS and email into a single infrastructure based around a centralized contact center. Staff needed access to customer information during each interaction to enable them to resolve customers’ issues more quickly and efficiently. 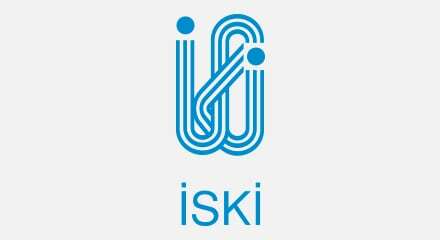 After considering competitive bids, iSki awarded the contract to Genesys. Now when they receive email, SMS messages and faxes, customer information is captured and directed to the appropriate agents. Agents can respond to customer demands more quickly and accurately, which has increased customer satisfaction. Meanwhile, the comprehensive reporting Genesys provides allows managers to easily monitor how the contact center operates and to make further improvements. “We are already seeing significant improvements in our operations and in the quality of service we are providing to customers. We think everyone should be taking advantage of the cost and service quality benefits we’ve seen,” said Mustafa Havan, Public Relations Manager at iSKi.